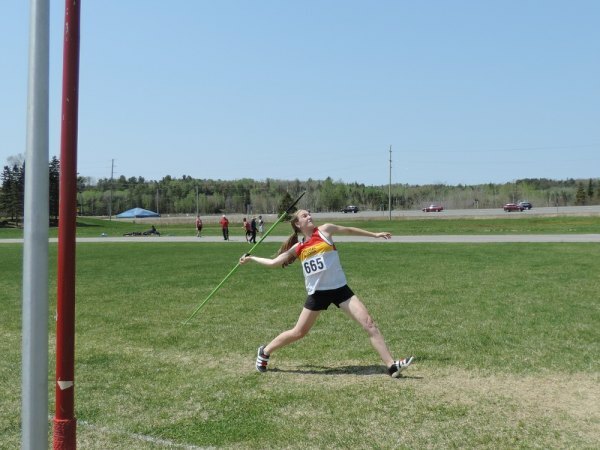 Jenna Fleming wins first in Senior Girls Javelin. 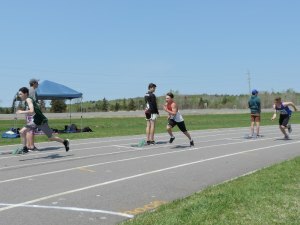 CASS hosted the NSSSA Track & Field Championships on Wednesday May 23rd and the Huskies won their 1st NSSSA banner since 2006. 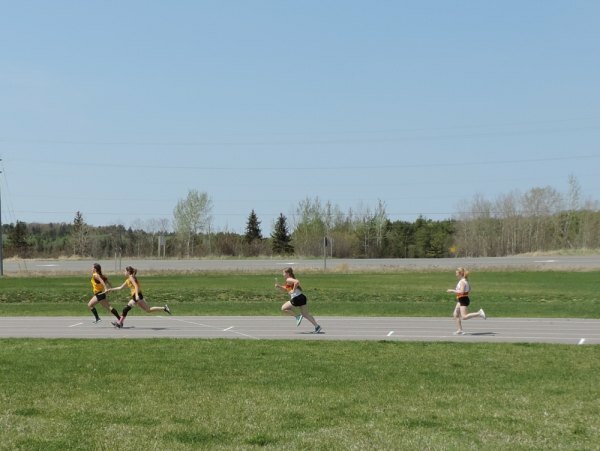 Manitoulin Secondary and Wikwemikong High School from Manitoulin Island, Jeunesse-Nord and WC Eaket from Blind River, Franco Ouest and Espanola Secondary from Espanola, and Elliot Lake Secondary all sent track & field teams to compete. 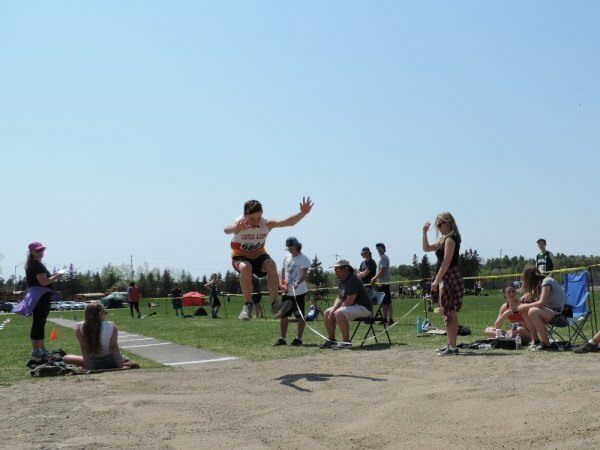 The CASS Huskies won the NSSSA Overall Points and Boys Points Championships and their first T&F banner since 2006. 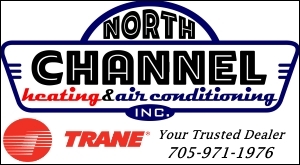 They did win a banner in 2015 as well, but teams from the Rainbow School Board did not attend NSSSA that season, due to a work-to-rule situation. 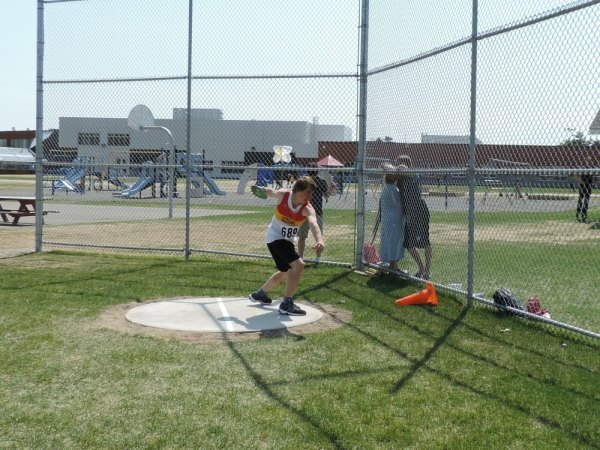 All together 25 athletes from CASS will be advancing to NOSSA next week, which will be held in Sudbury on May 30th&31st at Laurentian University. 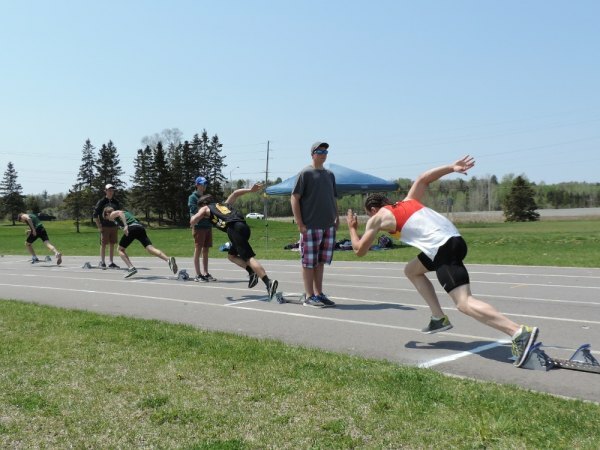 Senior Boys 200m start-winner Blake Dunning. 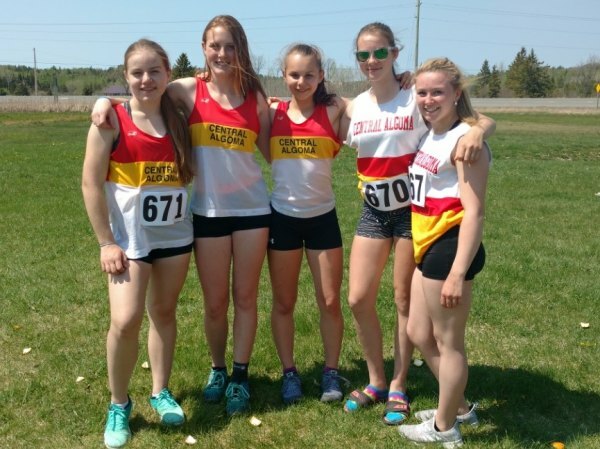 Midget Girls Relay Team (L-R) Lauren Stevens, Gwen Allard, Mikayla Winter, Brook Rivers & Sadie Gowlett.